Dayka developed the condition Vitiligo around 9 years ago. She first noticed spots appearing below her belly button which later spread to her back and then to her shoulders, breasts, stomach and face. Dayka experienced lots of stares and having Vitiligo affected her emotionally. 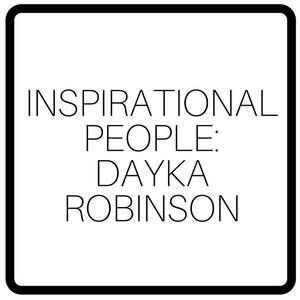 But today Dayka has accepted her that her Vitiligo does not define who she is. Keloid Scars occur when a protein called collagen gathers around damaged skin and builds up to help a wound seal over. However, instead of fading and becoming smooth like normal scar tissue, Keloid Scarring doesn’t stop growing and invades healthy skin making the area bigger than the original wound. According to the NHS, 10-15% of all wounds turn into Keloid Scars and they can occur anywhere on the body but they are more common on the chest, shoulders, neck and head. 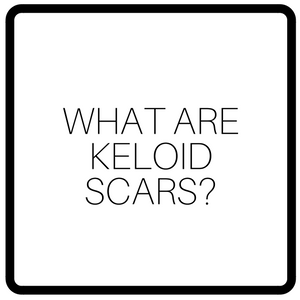 Keloid scars are often shiny, hairless, hard or rubbery, raised above the skin, red, purple, brown or pale. They are usually painless but some can cause pain, a burning sensation, itchiness, tenderness and limited movement particularly if located on a joint. Many Keloid Scars can last for years and sometimes do not form straight away. Instead, they form months or years after the initial injury has occurred. The reason why Keloid scarring occurs isn’t known but what is known is that the scarring is not cancerous nor is it contagious. Keloid Scars also sometimes occur when the skin suffers minor damage. For example, if the skin is burnt or even if you’ve got scarring from chicken pox or Acne. Because of the appearance of Keloid Scarring, some people may feel embarrassed or upset by the appearance of the scarring. However, GPs offer support and advice surrounding the topic so don’t be afraid to seek help. Perioral Dermatitis is a skin condition that is often mistaken for Rosacea. According to the National Rosacea Society, Perioral Dermatitis causes a red and bumpy rash to form on the lower portion of the face, particularly around the mouth. The appearance of Perioral Dermatitis can look very similar to the pimples and spots of Subtype 2 Rosacea which explains why it is often mistaken for the condition. The cause of Perioral Dermatitis is said to be close to an allergic reaction rather than being classed as a chronic inflammatory condition. Many medical professionals state that the condition could be caused by the use of hash cosmetics, fluorinated toothpaste, steroid creams, steroid sprays, sunscreen and other products. The condition differs from Rosacea because with Rosacea the cause is unknown but with Perioral Dermatitis the cause is said to be clearer with triggers being easier to spot. That being said Perioral Dermatitis still isn’t completely understood and some professionals think there may be a link between the condition and Epidermal barrier dysfunction, activation of the innate immune system, altered cutaneous microflora and follicular fusiform bacteria. 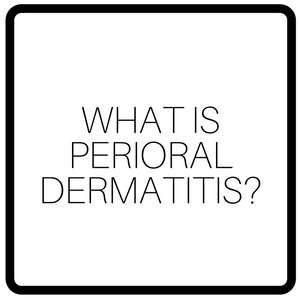 Perioral Dermatitis can affect anyone but according to DermNet New Zealand the condition often appears in women between the ages of 15 and 45 years and is less common in men. 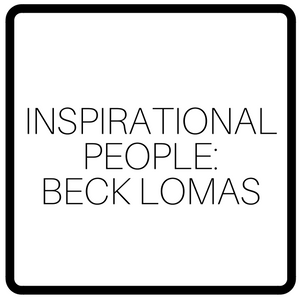 Beck Lomas is a 22-year-old fitness blogger from Australia who recently took to Instagram to share a message with her followers. Beck shared a no makeup selfie and explained how at times her skin gets her down but it does not define who she is. 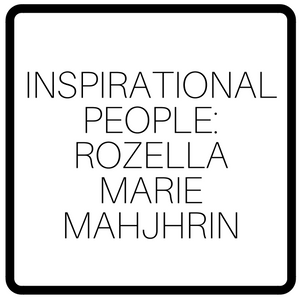 Because of Rozella’s musical involvement, she was able to overcome her fears leading her to embrace her true self. Rozella also took part in a photography project called True Complexion which is a page that features inspirational people who have physical, mental and emotional characteristics to challenge society’s perception of beauty and normality. 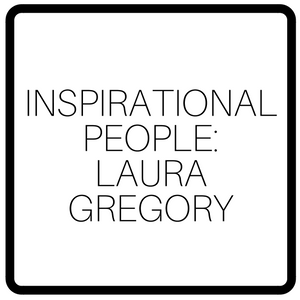 Laura Gregory is a young lady who was diagnosed with Vitiligo when she was 12 years old. Vitiligo is a long-term condition which causes white patches to develop when there is a lack of Melanin in the skin. Melanin is the chemical that gives our skin its pigment and colour. 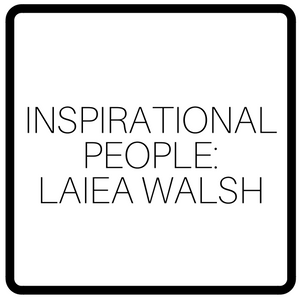 When Laura attended school she was teased by classmates who joked that she had a bad spray tan or birthmarks. Melanocytic Nevus is a type of skin lesion that contains nevus cells which are a type of melanocyte. Melanocytes are what produce the skin’s pigment, also known as melanin. 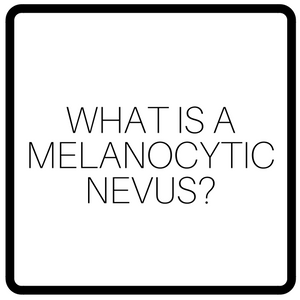 Many people refer to Melanocytic Nevi as moles whilst others refer to the lesions are birthmarks. In terms of appearance, Melanocytic Nevi tend to be black or brown and are darker in colour compared to the rest of the skin. That being said, Melanocytic Nevi can also appear pink or flesh coloured. When it comes to the texture some Melanocytic Nevi are raised, some are flat and all vary in shape and size. The cause of the of Melanocytic Nevi is currently unknown but studies have found that they are caused by a defect during the stages when an embryo forms and develops. This defect is said to cause an increase in pigment-producing cells. Cells then cluster together and form what are known as Melanocytic Nevi. The lesions appear pretty much anywhere on the body but are often benign meaning that they are harmless. According to the British Association of Dermatology “There is very little risk of melanoma growing from an individual mole, except for the very largest congenital melanocytic naevi. However, people with the largest numbers of moles, especially atypical or dysplastic moles, are at higher risk of developing melanoma” Inspirational people who have Melanocytic Nevi include Ciera Swaringen, Yulianna Yussef and Cassandra Naud. 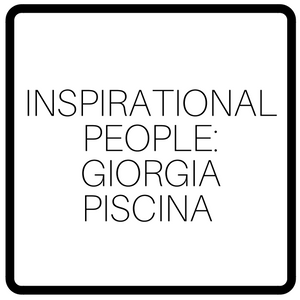 Today Giorgia accepts her birthmark, is much more confident and has a bright future ahead.